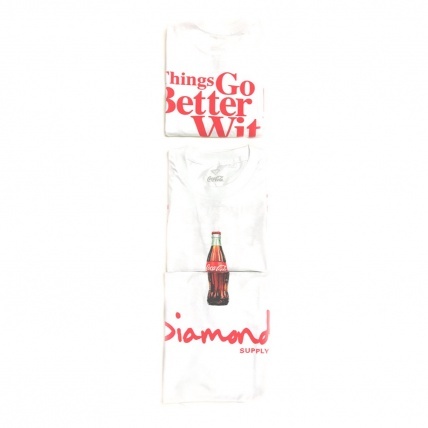 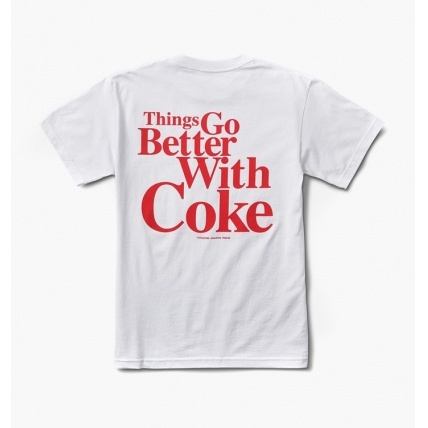 Made from 100% cotton, this OG tee from Diamond X Coca Cola is refreshingly comfortable. OG Glass cola bottle and bold print on the back will have you at the ore of your friends. 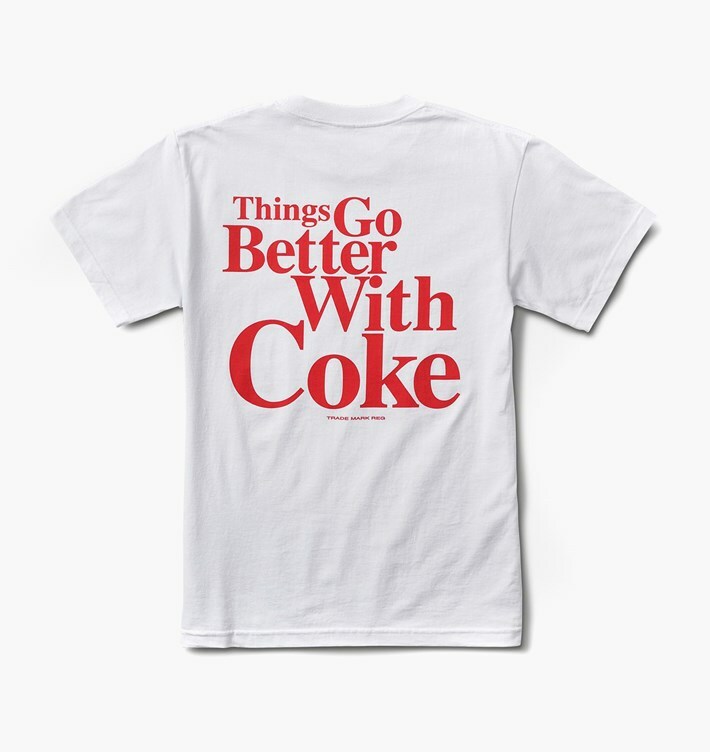 Catch eyes down at the local park and keep fresh!